Next Generation is a group of young professionals who are dedicated to the work and mandate of Friends of Simon Wiesenthal Center for Holocaust Studies (FSWC). They have a vested interest in combating antisemitism and racism in all its forms and in working to make the world a better place. The Next Generation mandate is to strengthen FSWC by raising funds to empower social justice programs, specifically, Tour 4 Humanity. Our goal is to increase membership and establish a strong presence in the community through a series of events aimed at educating group members about issues facing the community here at home and around the world. Alex Bronfman is Co-President of ABMO Films, a boutique independent film distribution company based in Toronto which she co-founded in 2015. Operating out of Pinewood Toronto Studios, ABMO Films seeks out opportunities to bring intelligent and unique features to Canadian audiences. Having recently entered into an exclusive multi-year output deal with Elevation Pictures, ABMO prides itself on building lasting relationships focused on provocative, strikingly crafted independent films. Alex is also a passionate community leader and advocate. 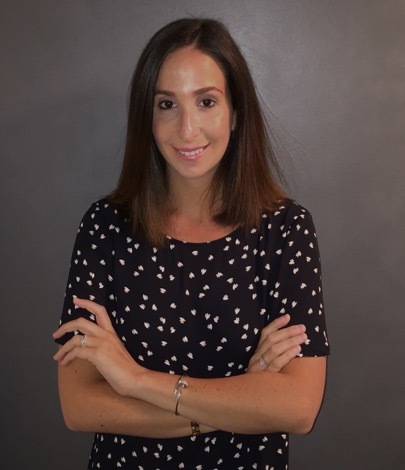 She has held various positions of importance including Chairperson for the Media and Entertainment division at UJA Toronto, and is proud to serve as Co-Chair for the Next Generation division of Friends of Simon Wiesenthal Center for Holocaust studies. Alex holds a Bachelor of Commerce from the Desautels Faculty of Management at McGill University. 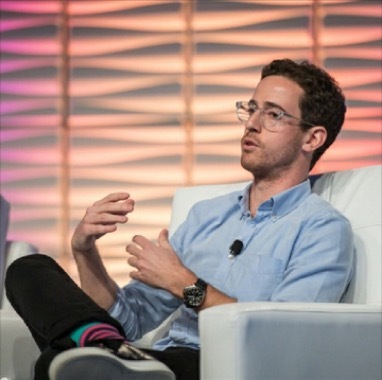 Alex Enchin is a graduate of Western University and the founder of WhereiPark, a technology company that partners with residential real estate owners to convert idle parking assets into new revenue through an online monthly parking platform. WhereiPark has been operating in Canada for more than two years and recently launched in the U.S., partnering with some of the largest institutional apartment companies in the world. Alex is a natural entrepreneur and loves a blank canvas in both business and philanthropy. He was a founding member of Future Sinai (Mt Sinai Hospital) and, along with Alex Bronfman, launched FSWC's Next Generation Group in 2015.